Education, social care, and health services need to become more aware of the important role that fathers play in the lives of children with autism, alongside mothers, according to research by Leeds Beckett University. 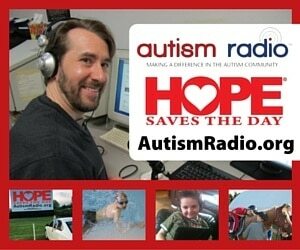 The new research is one of the largest studies to have been undertaken with fathers with autism so far. It was led by Carol Potter, a Senior Lecturer within the School of Education and Childhood at Leeds Beckett University and was funded by the Leverhulme Trust. It has been published in the latest edition of the Journal of Intellectual and Developmental Disability*. 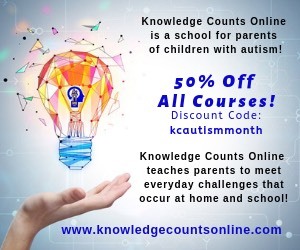 The project examined 306 online questionnaires completed by fathers (biological, adoptive, foster or step-fathers) of children with a diagnosis of autism, autism spectrum disorder (ASD) or Asperger syndrome in the United Kingdom. Twenty five of these men were later interviewed to explore issues in more depth. Carol explained: “Fathers can often be seen as the ‘invisible parent’ and, as such, are rarely included in research or family support provision, with services being generally much less aware of either their contribution to family life or their needs for support. This may be especially the case in relation to fathers of children with disabilities. This is unfortunate because research over the last 30 years has found that positive father engagement, alongside the input of mothers, leads to a range of educational and psychological benefits for children. 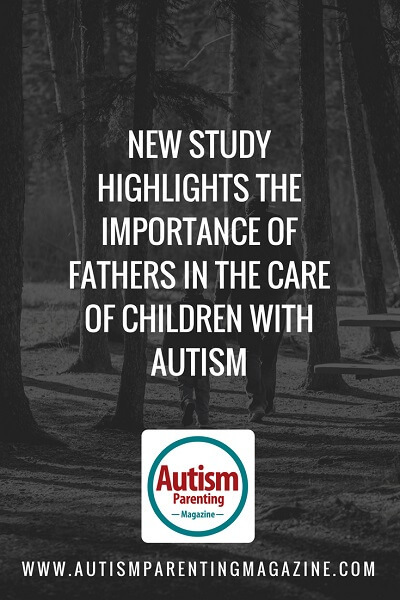 The study investigated father engagement in the care, play and education of their children with autism, finding that many men were significantly involved in these areas, most usually in close collaboration with mothers. Half of the fathers were mainly, or equally, responsible for their children’s daily care routines, including morning and bedtime routines as well as managing sleeping problems. More fathers spent time engaged in play than any other activity, although just under half had received no relevant training in this key area. Three-quarters of men played or spent leisure time with their children every day or several times a week. Some of the most frequent play and leisure activities reported were rough and tumble play, looking at books, computing and going for walks. Many fathers also played a significant role in their children’s education and learning, with nearly 40% having helped with homework ‘many times’ during the previous year and more than half attending a number of school meetings during that time. Six in ten fathers were satisfied or very satisfied with levels of involvement with their children while one in five were not. By far the most significant obstacle to involvement generally and in relation to education, in particular, were the demands of employment. Fathers made a key financial contribution to family life, with 85% of men in paid work, of whom 62% worked full-time. Fathers were asked if having a child with autism had affected their employment in any way. Nearly half had changed their working pattern to some extent (to part-time work, shift work or self-employment) so that they could be more involved in the everyday care of their children while four in ten men reported some loss of income, often due to opting to work fewer hours to take on greater caring responsibilities..
By far the greatest source of help for most fathers (over 80%) came from their partners, with other support coming from children’s grandparents and other children in the family. Just under half of fathers received no support from paid workers and eight in ten fathers believed that professionals working with their children did not sufficiently recognize the importance of their parenting contribution. Despite sometimes challenging experiences, fathers identified a number of positive aspects to their parenting role. Fathers valued the individual personal qualities of their children with autism and the often strong emotional bond they experienced with them, as well as their own nurturing role. Potter, C.A. 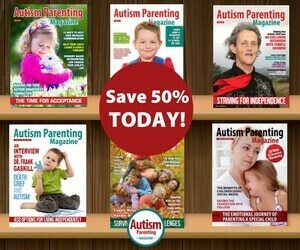 (2016) Father involvement in the care, play and education of children with autism. 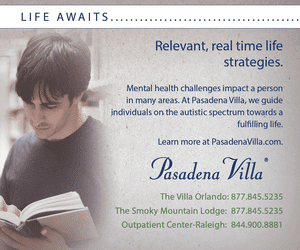 Journal of Intellectual and Developmental Disability. ISSN 1469-9532 (In Press).